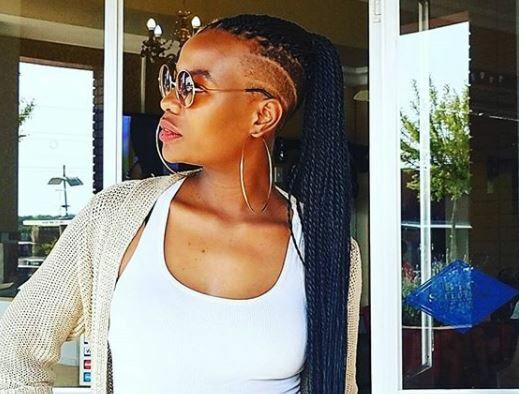 Home / Celebrity / Mona Monyane / Viral Videos / WATCH: Nthabeleng (Mona Monyane) from Muvhango makes fun of "waslap"
WATCH: Nthabeleng (Mona Monyane) from Muvhango makes fun of "waslap"
Nthabeleng from Muvhango been too much funny, Actress Mona Monyane is back with her spicy yet hilarious social media videos that will leave you in stitches. Now she makes fun of waslap we used every day. What does waslap mean in English? If you want to learn waslap in English, you will find the translation here: washcloth. It's no secret that everyone is feeling a lot heavier after all those festive seasons treats, but according to Mona, men in SA have a real problem.